From flamingos and sheep,to bicentennial celebrations, find it all in Hamilton County! Whether you are visiting the county or have friends and family who are, there is plenty to see and do! 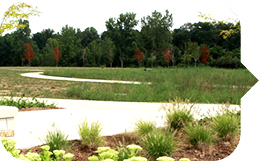 Be sure to check out our online calendar for even more Hamilton County happenings. 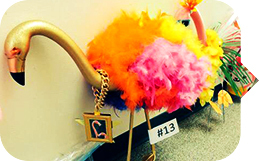 Flock to the Nickel Plate Amphitheater to see lots of flamingos in the return of the flamingo decorating contest. Stay for the FREE movie showing of Pixels. 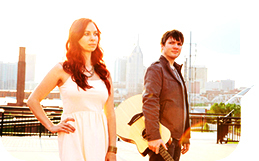 Danika and Jeb are an outstanding duo from Nashville, Tennessee. Jeb&apos;s clean, sophisticated style of playing along with Danika&apos;s smooth, soulful vocals creates a unique blend of acoustic. 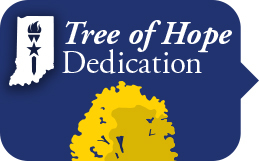 Ten "Trees of Hope" to commemorate Indiana&apos;s Bicentennial will be dedicated in parks throughout Hamilton County. Grab your magnifying glass and join us for a day of nature exploration and hands-on learning about plants, bugs, fossils, animals, and the beauty around us. How do you start with a furry sheep and end up with a blanket? 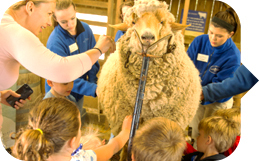 At Conner Prairie, discover the process and learn how sheep are cared for as you watch skilled staff shear their coats.